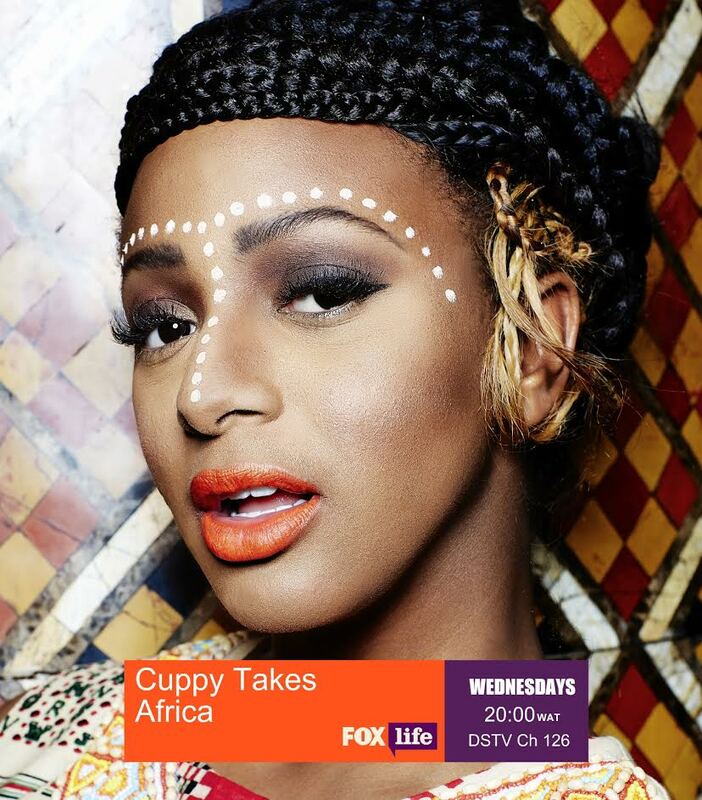 DJ Cuppy's reality TV show; Cuppy Takes Africa showing on FOX Life! Discussion in 'News in Nigeria' started by djayz1, Oct 12, 2016. Last week, Cuppy premiered her reality TV show, she revealed that her ambitious tour of eight countries across Africa has been documented as an exciting reality show, titled Cuppy Takes Africa!